J4K Matthew Mullen aged 10 years, who attends J4K Merseyside and Cheshire - trains in Penketh. Matthew has attended J4K since the age of 5 and loves his sessions with Sam Mass. 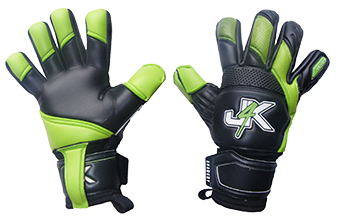 Since starting with J4K Matt has always worn J4K gloves. That's why he makes so many saves. He loves his new gloves. Matt plays for Eagle JFC under 11's in the Warrington league.